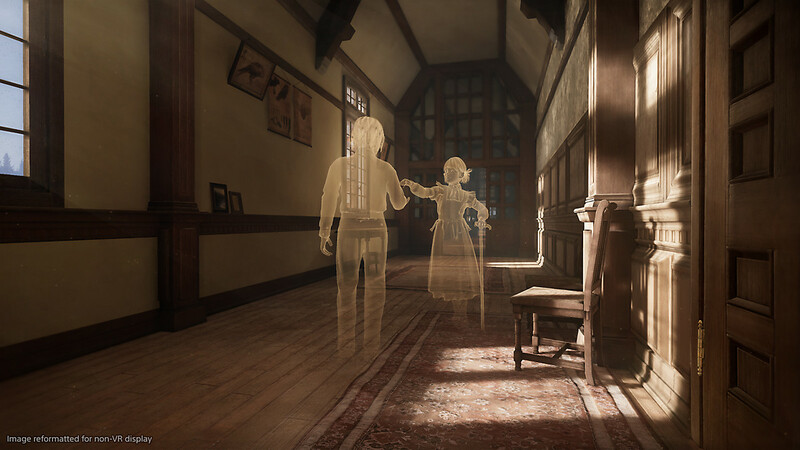 Déraciné is a PlayStation VR game in which you play as a faerie solving puzzles, uncovering mysteries, and manipulating the world around you. Originally unveiled at E3 2018, the game now has a release date of November 6, 2018 outside of Japan and November 8, 2018 in Japan. While Déraciné is developed by FromSoftware, this game is far from a soulslike. The team is aiming to make something new and different with this release, drawing inspiration from storytelling mechanics. As a spirit summoned by a young girl in a secluded boarding school, the player must prove its existence and build a unique bond with the students through clever interactions. As the mystery of the story unfolds, the spirit must use its ability to manipulate the forces of life and time to change the fate of the pupils. Déraciné requires the PlayStation Move controllers and is priced at $29.99. While the game can be purchased digitally on the PlayStation store, the physical disc will be sold exclusively at GameStop. 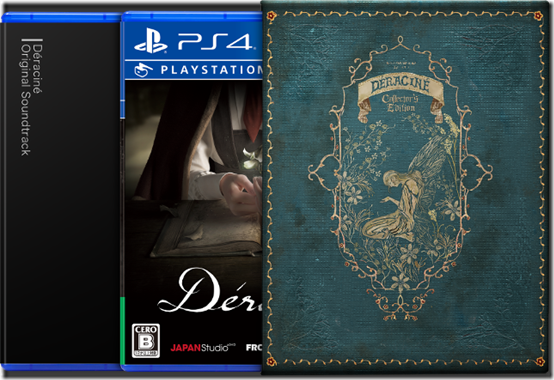 If you preorder (digitally or physically), you’ll get a Déraciné Dynamic Classroom Theme and six PSN avatars. In Japan, there’s also an option to snag the collector’s edition of the game, which comes with the original soundtrack and special packaging reminiscent of a storybook. Déraciné will come to PlayStation VR in North America and Europe on November 6, 2018.